The Touring rides clocked up just over 1000 miles in the first quarter of 2019. There were 31 such rides; that’s the most miles and rides for the first three months of a year since the touring rides started many years ago. That’s partly because of the better weather this year (only a few rides have been cancelled due to inclement weather) and also that some of our rides go slightly further these days. Our Sunday rides are usually 35 miles give or take a few miles. 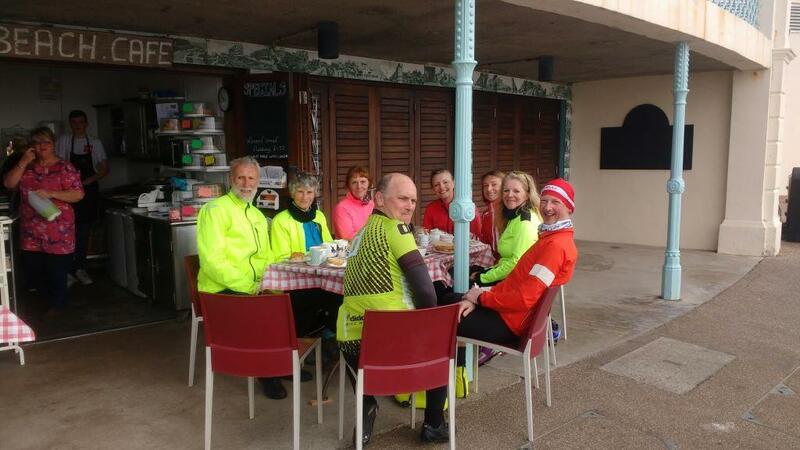 However, our ride on Sunday, 31st March, was 45 miles when nine of us rode to Bexhill and back. There was a fairly strong headwind which made for a reasonably challenging outward trip but, of course, made the return trip very easy and rather faster than we normally cycle. The Beach Café, where we had our refreshment stop, is a super little café on the promenade at Bexhill, just under the De La Warr Pavilion. 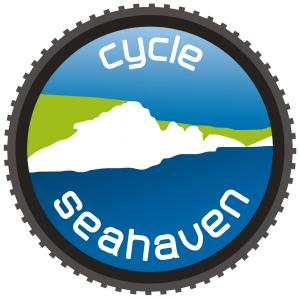 All our rides include café stops and we cycle at a fairly easy-going pace, ie an average cycling speed of about 12½ mph. There are three touring rides each week, Sunday, Tuesday and Thursday so why not give our rides a try? There’s plenty of choice of destinations. We have some great rides being planned for April including a Romney Marsh tour next Sunday and a two-day Viking Trail ride on 11th/12th April. Details are on the Rides Calendar.